Aiden Allen is a grubby kid and his hair is angry with him. It simply won't behave. His hair throws a hair brush, knocks over his cereal, ties itself into bows on the school bus, and just keeps acting out. After a long day at school, Aiden Allen finally decides to reason with his hair and come to an understanding together. Kids will laugh at Aiden Allen's hair's antics throughout his school day. 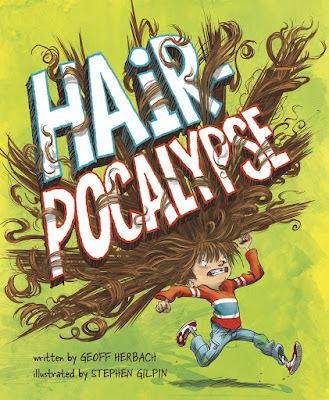 If you’re interested in reading Hair-pocalypse, you can purchase a copy here on Amazon. Get book suggestions for your kids right in your inbox! 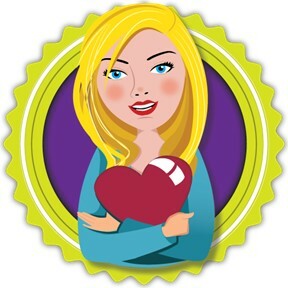 Sign up for my monthly newsletter by clicking here.